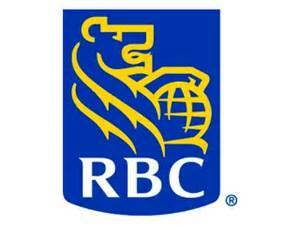 Royal Bank of Scotland has below branches in Kolhapur district of Maharashtra state. You can click on below branches to find out Royal Bank of Scotland branch details of Royal Bank of Scotland Kolhapur, Maharashtra. You can also find bank branches, branch locations, bank contact info, IFSC codes, MICR codes, Swift codes of Royal Bank of Scotland in Kolhapur district of Maharashtra state.